It’s a good time to be a Tales of fan. I seem to be saying that a lot recently, but this week it really is a good time to be a fan of Bandai-Namco’s long-running jRPG series. We’ve had plenty of new info on the upcoming 20th anniversary game Tales of Zestiria, finally got a release date (and a collectors edition!) for this year’s Tales of Xillia 2 and, best of all, we actually got confirmation of a Western release of Tales of Hearts R, one of two Vita titles that I honestly thought would never see the light of day outside of Japan. It was not always thus. Releases in the series have generally been a bit spotty; 1995′s Tales of Phantasia, the first game in the series, only saw release outside of Japan in 2003, whereas 2005′s Tales of the Abyss was made available in 2006 in the US, but remained unavailable in Europe until its 3DS port hit shelves in late 2011. Meanwhile, titles that did make it to our shores, such as Tales of Symphonia (2003) and Tales of Vesperia (2009) only did so in very small quantities – quantities which quickly disappeared, meaning those games were effectively unavailable to anyone that hadn’t thought to pre-order a copy. Happily, things have really turned around recently, with reissues for both Abyss and Vesperia suddenly popping up on store shelves just months before we got a lovely Day One edition of Tales of Graces f. More recently, fans have been able to show their support by grabbing excellent special editions for both last year’s Tales of Xillia and this year’s Tales of Symphonia Chronicles. 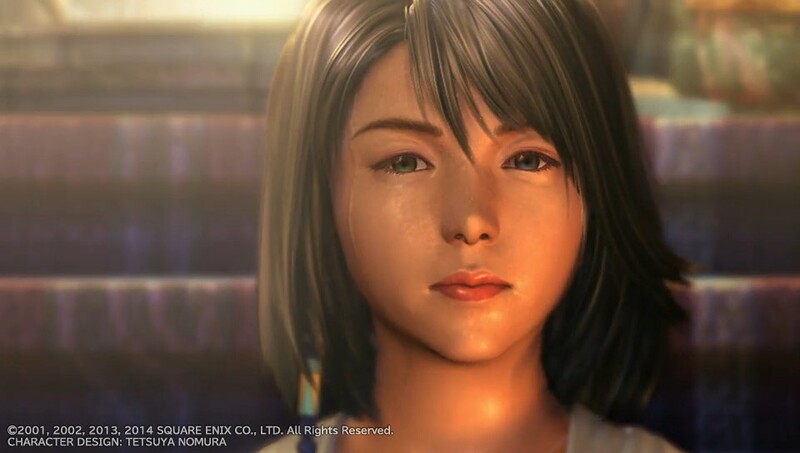 In turn, Producer Hideo Baba showed his appreciation by spending much of last year travelling around the world, attending European and American conventions, interacting with fans and giving presentations on his team’s work. This greater focus on a worldwide audience was brought to a head when Tales of Zestiria was announced last December, with Baba-san immediately confirming it would be released in North America and Europe shortly after its initial Japanese launch. 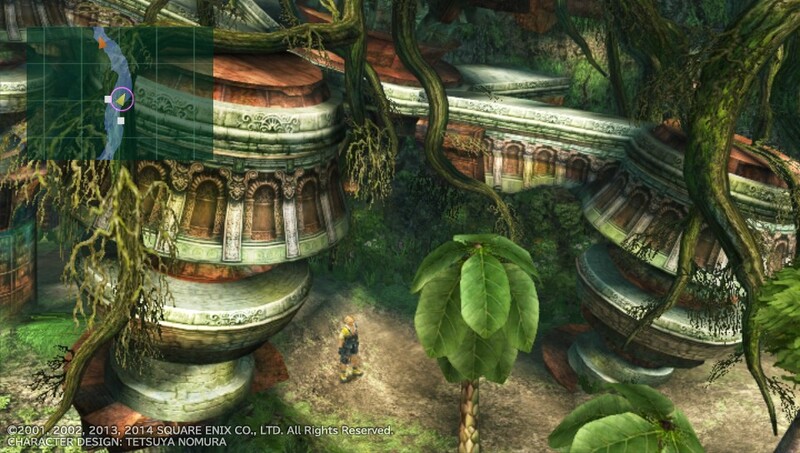 The game is set for release in 2015, 20 years after Phantasia debuted, and details have been sneaking out here and there about the characters and world. We can expect to hear more about the game from June onwards, but for now here’s the latest trailer, which aired just a few days ago at the NicoNico SuperConference. 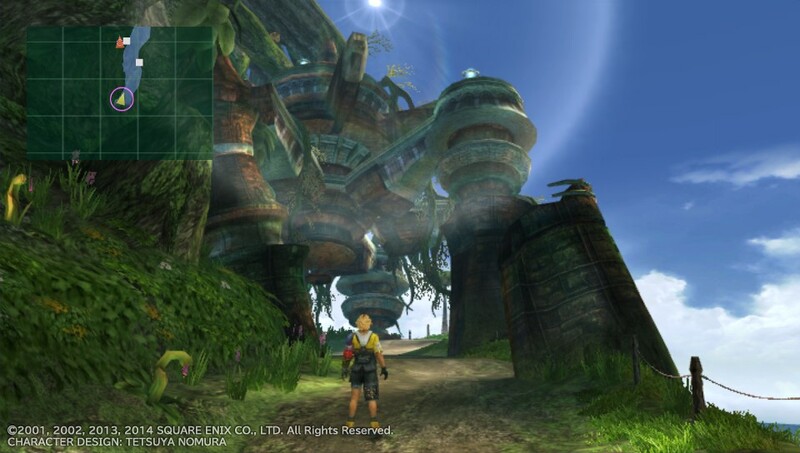 In it, we get a glimpse at the battle system in action and another look at what appear to be rather expansive environments. Check it out below. Needless to say, I’m excited. 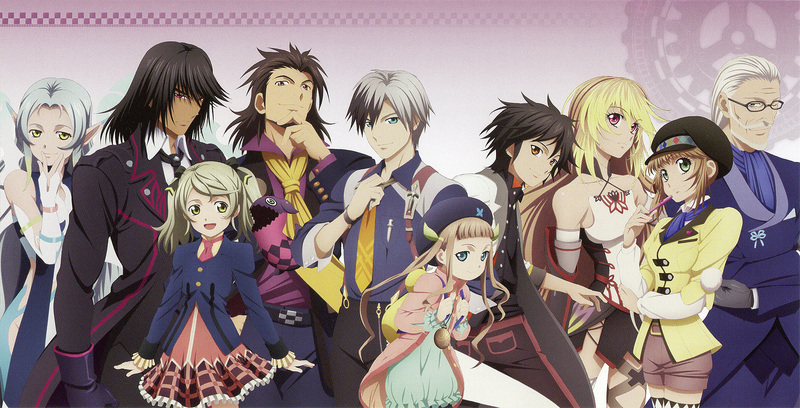 Also this week, we finally got a release date for Tales of Xillia 2. 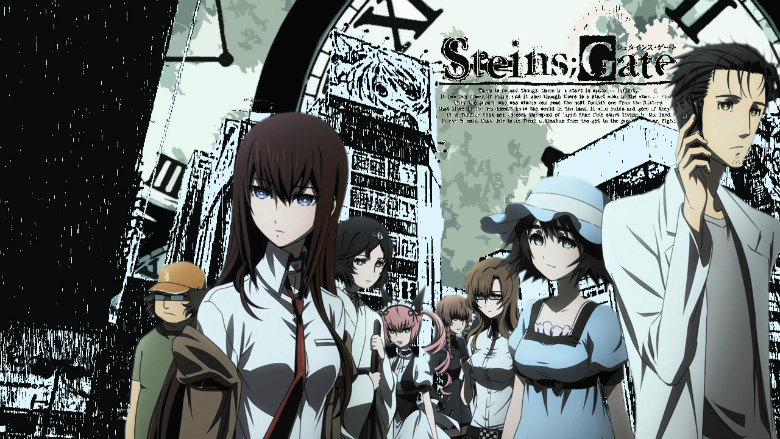 I had been expecting it around August going by previous releases (Graces f in August 2012, Xillia in August 2013), and August it is – the 19th in North America and the 22nd in Europe. 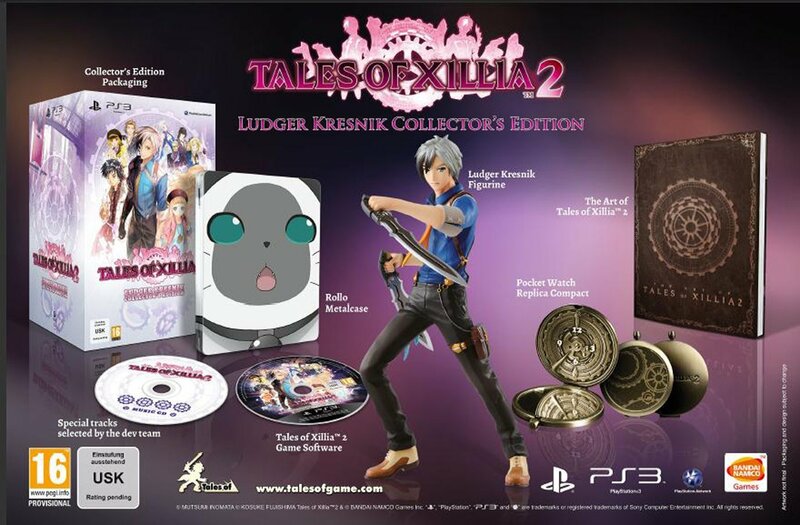 We’ll also be seeing a ‘Ludger Kresnik Collectors Edition’ that looks very similar to that of the first game, with a figure of protagonist Ludger, a replica of Elle’s pocketwatch, an art book and some other goodies. You can see an image below, and this is certainly the edition I’ll be going for, being something of a fan of Tales of figures. There’ll also be a Day One edition, with steelbook case and soundtrack selection CD for those that have no interest in figurines and such, and I’m guessing this will be the same deal as the publisher’s other Day One editions, where you’ll get the extras for no additional cost so long as you pre-order or buy on day one. 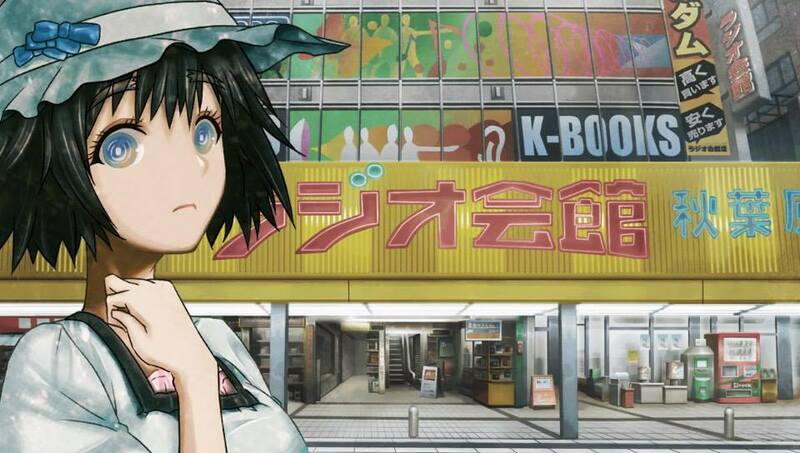 I’ve heard mixed reactions to Xillia 2 from those that have played the Japanese version. Some say it’s better than the first (which I adored) while others say it’s not as good, and I’ve also seen concerns about Ludger being a silent protagonist. I’m really excited to get my hands on it though; as I said, I loved Xillia, but I did feel that Elympios wasn’t quite as fleshed out and explored as much as it could have been. 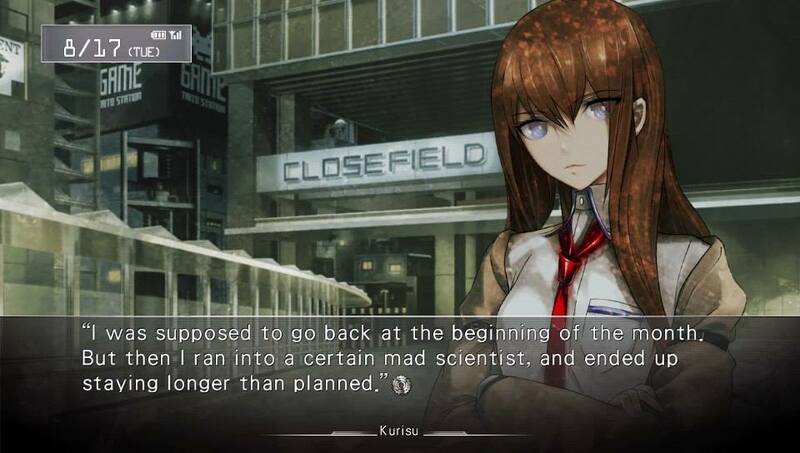 The sequel seems to address that, not only letting us get more of a feel for Elympios and the people that live there, but also giving us a glimpse into the lives of the original cast while introducing new characters to get to know. I plan to play through Milla’s side of the story in Xillia before the sequel arrives, and I’m sure I’ll be more than ready to jump in come August. Finally, the biggest piece of Tales of news of the last week is undoubtedly the announcement that Tales of Hearts R is actually coming west. I honestly never thought this would happen. I guess Sony’s Shahid Ahmad’s #JRPGVita Twitter campaign really paid off – indeed, when Hearts R was announced last week Ahmad took to Twitter to specifically call out the initiative, pointing out that Hearts R was the most-requested game in his informal poll. So just remember that the next time someone in the industry asks you what you want! For those not in the know, Tales of Hearts R is one of two remakes of DS games for the Vita (the other being Tales of Innocence R) that were released in 2012/2013 in Japan that Bandai-Namco had been fairly adamant would not see release outside of their home territory given poor sales of Sony’s handheld. Nothing has been said about Innocence, but considering a week ago we were getting neither of them and now we can look forward to Tales of Hearts R, I’m not complaining. The game stars Kor (called Shing in the Japanese original) who has a bit of an accident while trying to remove a curse on a mysterious young woman called Kohaku. When things go a bit wrong, Kor must set out on a journey to make things right. We don’t have a date yet for Tales of Hearts R but we can expect it in winter; that means there’s a chance that we’ll be playing Hearts R on our Vitas early next year – after all, they probably don’t want it to be in competition with the release of Tales of Xillia 2 towards the end of this year. 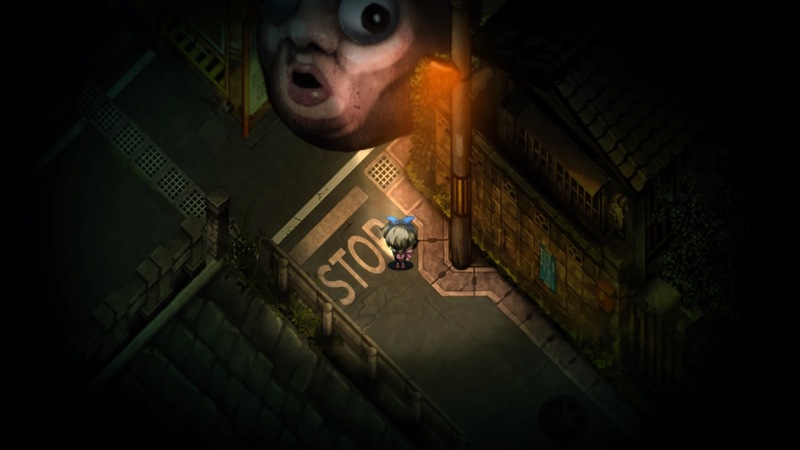 Check out the below video to see Baba-san himself announcing the localisation, and go here to see the announcement trailer. Again, it’s a great time to be a Tales of fan. 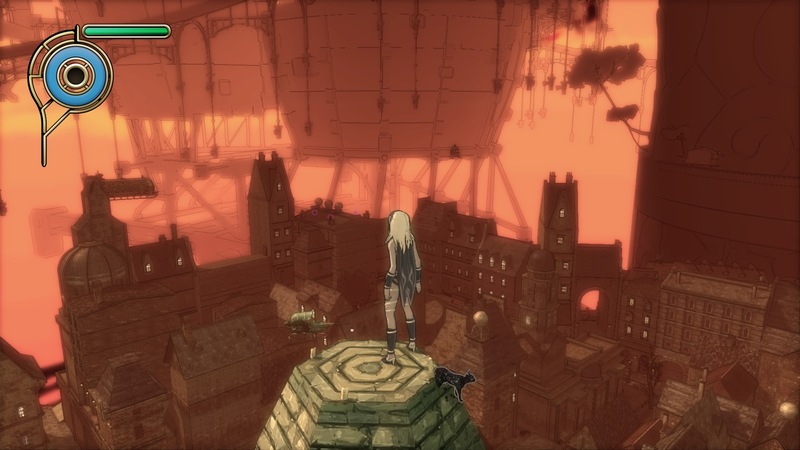 But it’s also a great time to get into the series if you aren’t yet a fan; there are a number of strong games in the series to try out and at least a few more on the horizon. If you’ve ever had an interest in the Tales of franchise but haven’t yet jumped in, now’s the time to join us. Postcards from Eorzea: PS4 edition! Wow, it’s been some time since my last Eorzean postcard! 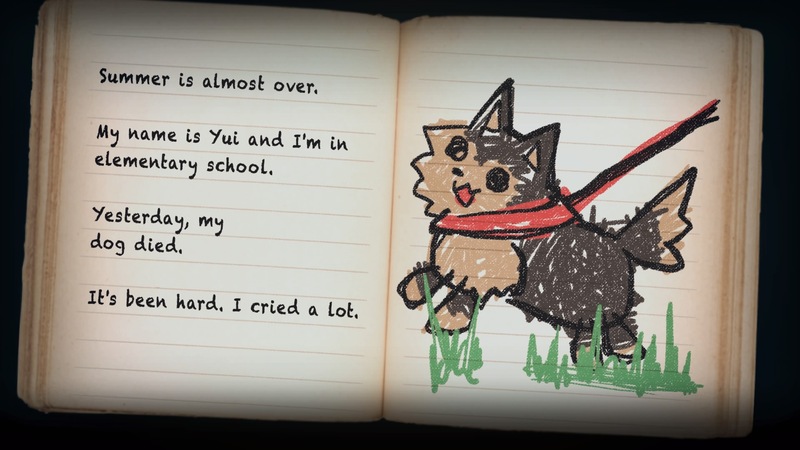 My last entry in the series was back in November! 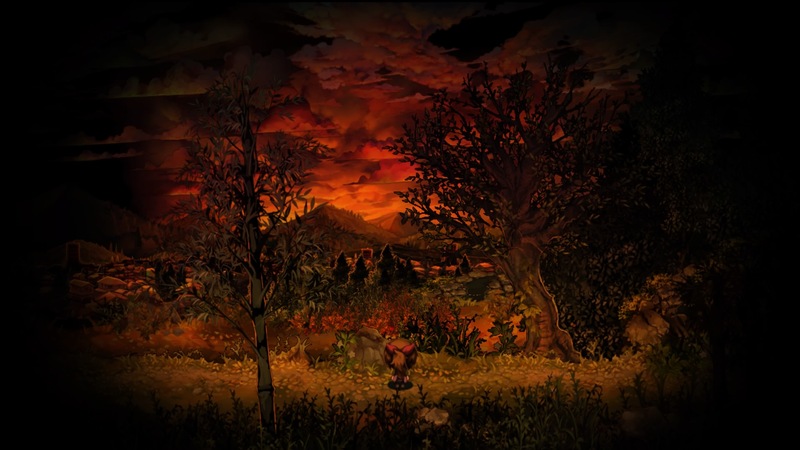 Unfortunately I drifted away from the game for some time a few months back, just after finally advancing to the bard job class – I’d just bought both an Xbox One and Wii U, and so they were claiming all of my gaming time. Funnily enough, it’s another console purchase that brought me back to the game today, as my PS4 arrived this afternoon – just in time for the start of the platform’s early access period for Final Fantasy XIV: A Realm Reborn. After transferring my PS3 license (for free, I might add!) to the PS4, all I had to do was install the client… which took almost three hours. But anyway, once that was all done, I spent a few hours getting reacquainted with the world; at first, I thought I’d completely forgotten how to play the game, but it all came back to me as I spent a couple of hours touring Eorzea, revisiting my favourite haunts and seeing how they looked on PS4. With that in mind, here’s a call-back to one of my previous postcards – a nice view of the Shroud’s Little Solace, temporary home of the Sylphs, only this time in shiny PS4-o-vision. (you’ll have to excuse the renegade mouse cursor – I need to get used to that Dualshock 4 touchpad and stop accidentally brushing it with my finger). Seeing as it’s been months since my last series entry, let’s celebrate the impending launch of the PlayStation 4 version with a couple more screenshots. 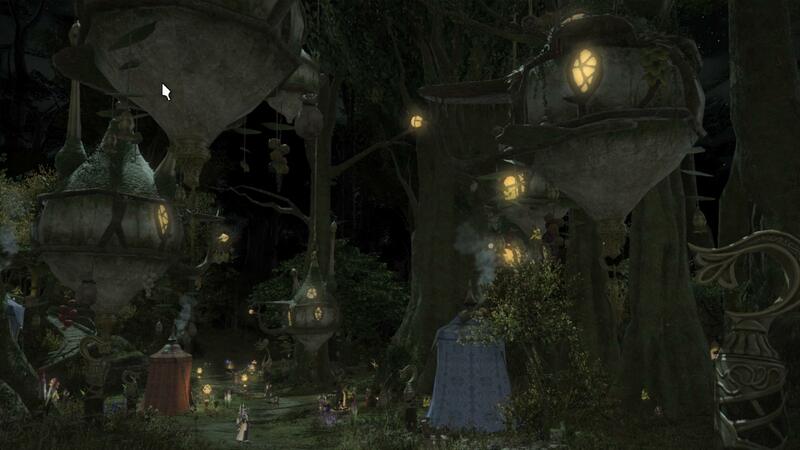 First up, here’s a nice colourful pic of Nophica’s Altar in Gridania. 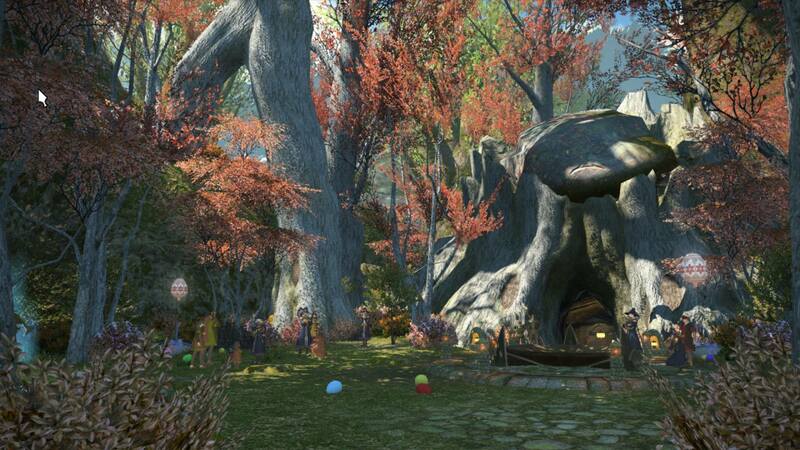 Notice the easter eggs scattered around on the ground – it’s Easter in Eorzea, and that means it’s time for the Hatching-tide festival! 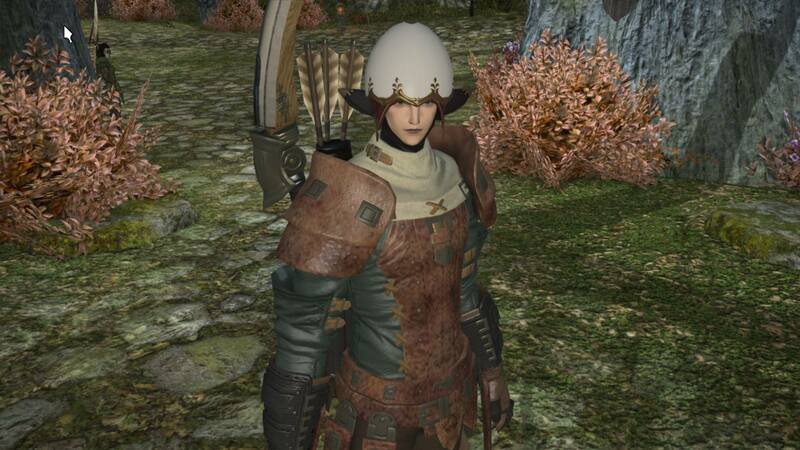 As part of the Hatching-tide quests, adventurers are given fetching egg-themed headwear. Here’s my Elezen bard modelling one of these handsome adornments. 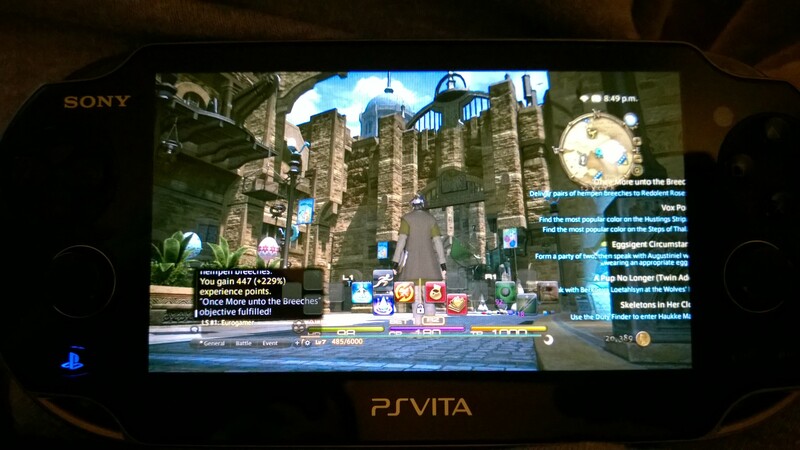 And last, but certainly by no means least, here’s a pic of the game on my Vita, running via remote play. I was in a room directly below the room where the PS4 was, and while the remote play connection wasn’t as stable as my Wii U, it was generally very responsive and playable. Controls are somewhat compromised, given the lack of buttons relative to a controller, and while I certainly won’t be running dungeons on my Vita it was a perfectly good way to spend a couple of hours in front of the TV doing some crafting. I’ll certainly get some use out of it for the slower-paced, more considered side of the game. That’s it for this edition of Postcards from Eorzea. I promise not to leave it so long next time.